Feel bad for this guy, he overworks too much. Good guy Tatsuki. Kemurikusa is brilliant. Kemurikusa is excellent, anyone who liked Kemono Friends should check it out. 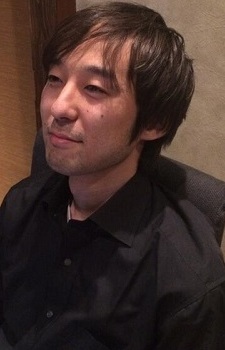 He will character design on NHK's educational show as well as producing anime OP.